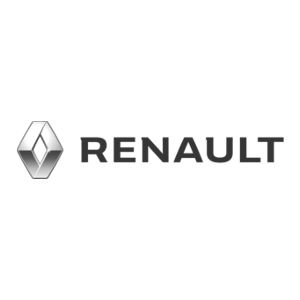 French films once again took center stage at the 60th Cannes International Film Festival, held from May 16 through 27 this year. 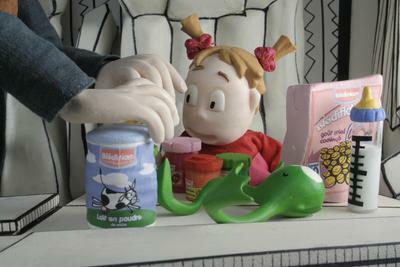 Four French films were presented in the Official Competition and French productions and co-productions were strongly represented in the festival’s parallel sections. 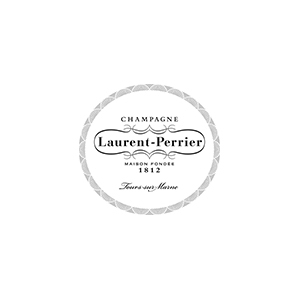 The following artists were in Cannes to support their films: Creative crew members from L'Age des ténèbres (The Age of Ignorance) by Denys Arcand, A la recherche du ballon rouge (Flight of the Red Balloon) by Hsiao-hsien Hou, Alexandra by Alexandre Sokurov, A l'intérieur (Inside) by Julien Maury and Alexandre Bustillo, Après lui (After Him) by Gaël Morel, Avant que j'oublie (Before I Forget) by Jacques Nolot, L'Avocat de la terreur (Terror's Advocate) by Barbet Schroeder, Boarding Gate by Olivier Assayas, Boxes by Jane Birkin, Caramel by Nadine Labaki, Cartouches gauloises (Summer of ‘62) by Mehdi Charef, Les Chansons d'amour (Love Songs) by Christophe Honoré, Elle s'appelle Sabine (Her Name is Sabine) by Sandrine Bonnaire, Et toi t'es sur qui? 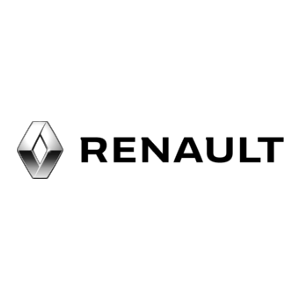 (Just About Love) by Lola Doillon, La Forêt de Mogari (The Mourning Forest) by Naomi Kawase, La France by Serge Bozon, Heroes by Bruno Merle, Import/Export byUlrich Seidl, L'Homme de Londres (The Man from London) by Bela Tarr, Lumière silencieuse (Silent Light) by Carlos Reygadas, Les Méduses (Jellyfish) by Edgar Keret and Shira Geffen, Mister Lonely by Harmony Korine, Mon frère est fils unique (My Brother Is an Only Child) by Daniele Luchetti, Mutum by Sandra Kogut, Nos retrouvailles (In Your Wake) by David Oelhoffen, Paranoid Park by Gus Van Sant, Persepolis by Marjane Satrapi and Vincent Paronnaud, Les Pieuvres (Water Lilies) by Céline Sciamma, Promets-le moi (Promise Me This) by Emir Kusturica, La Question humaine (Heartbeat Detector) by Nicolas Klotz, Retour en Normandie (Back to Normandy) by Nicolas Philibert, Actrices (Actresses) by Valeria Bruni Tedeschi, Roman de gare (Crossed Tracks) by Claude Lelouch, Savage Grace by Tom Kalin, Le Scaphandre et le papillon (The Diving Bell and the Butterfly) by Julian Schnabel, Tehilim by Raphaël Nadjari, Tout est pardonné (All is Forgiven) by Mia Hansen-Löve, Ulzhan by Volker Schlöndorff, Un Homme perdu (A Lost Man) by Danielle Arbid, Une vieille maîtresse (The Last Mistress) by Catherine Breillat, Voleurs de chevaux (In the Arms of My Enemy) by Micha Wald, XXY by Lucia Puenzo, and Young Yakusa by Jean-Pierre Limosin. 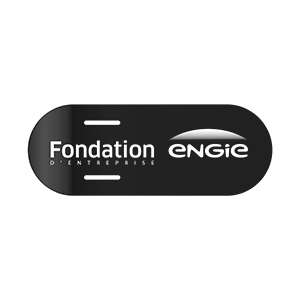 Unifrance provided support for the presence of many French artists in Cannes to join the celebration of the festival’s 60th anniversary: Ariane Ascaride, Sabine Azéma, Edouard Baer, Juliette Binoche, Dominique Blanc, Carole Bouquet, Patrick Braoudé, Jean-Claude Brialy, Guillaume Canet, Claudia Cardinale, Clotilde Courau, Jamel Debbouze, Pascale Ferran, Julie Gayet, Marina Hands, Isabelle Huppert, Gérard Jugnot, Michèle Laroque, Samuel Le Bihan, Fabrice Luchini, Aïssa Maïga, and Lambert Wilson. 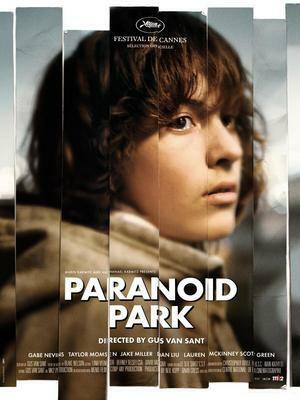 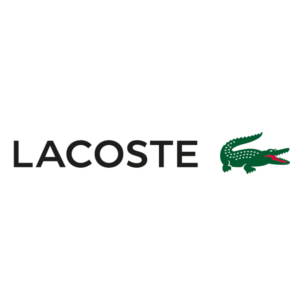 Numerous short films produced by France competed in the various sections of the Cannes Film Festival: Candy Boy by Pascal-Alex Vincent, Chambre 616 by Frédéric Pelle, Entracte by Yann Gonzalez, Même pas mort by Claudine Natkin, Primrose Hill by Mikhaël Hers, Résistance aux tremblements by Olivier Hems, La Route, la nuit by Marine Alice Le Du, Silêncio by F.J. Ossang, and Tel père, telle fille by Sylvie Ballyot. 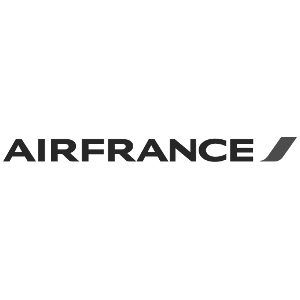 Unifrance organized visits to the festival by Bernard Blancan, Philippe Pollet-Villard, and Grégoire Sivan. 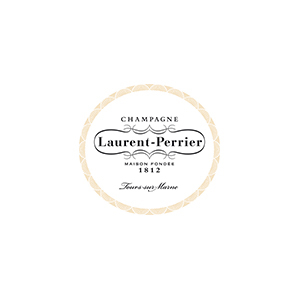 Laurent Tirard and Grégoire Vigneron for Molière, Eric-Emmanuel Schmidt for Odette Toulemonde, Michel Blanc for Les Témoins (The Witnesses), and Philippe Lioret for Je vais bien, ne t'en fais pas (Don't Worry, I'm Fine). 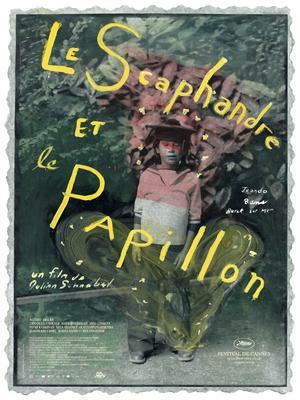 Le Scaphandre et le papillon (The Diving Bell and the Butterfly) by Julian Schnabel – Best Director and CST Prize. 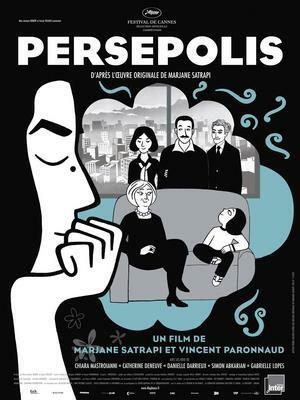 Persepolis by Marjane Satrapi and Vincent Paronnaud – Jury Prize. 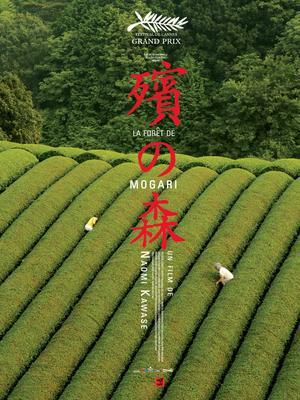 La Forêt de Mogari (The Mourning Forest) by Naomi Kawase (co-production) – Grand Jury. 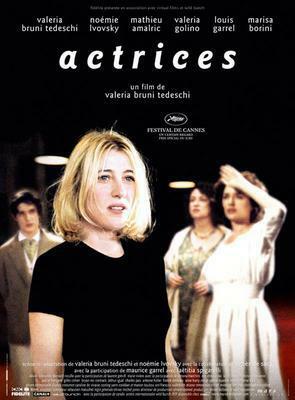 Actrices (Actresses) by Valeria Bruni Tedeschi – Special Jury Prize in the Un Certain Regard section. 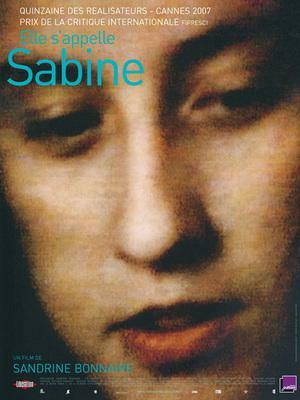 Elle s'appelle Sabine (Her Name is Sabine) by Sandrine Bonnaire – Fipresci Prize for the festival’s parallel sections. 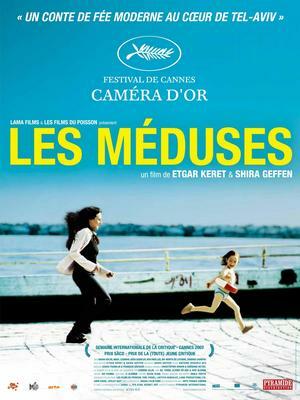 Les Méduses (Jellyfish) by Etgar Keret and Shira Geffen (co-production) – Camera d'Or, SACD Prize and TV5 Monde Prize. 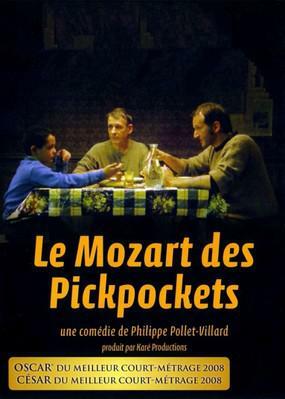 Le Mozart des pickpockets by Philippe Pollet-Villard – Unifrance Gras Savoye Prize, France 3 Prize. 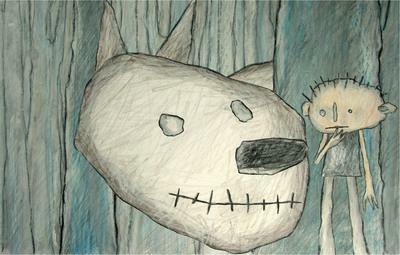 Canine by Grégory Fatien, Simon Lallement, and David Vandenbroecke – Special Jury Prize in the Student Film Section. 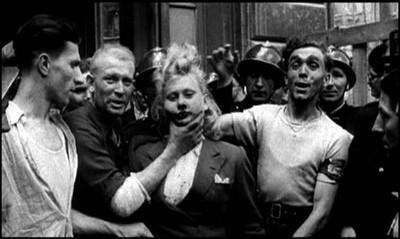 Grégori Dérangère for the release of Les Fragments d'Antonin (Fragments of Antonin) in Belgium; Jeanne Waltz and Isild Le Besco for the release of Pas douce (A Parting Shot) in Switzerland, Laurent Salgues and Fatou Tall Salgues for the release of Rêves de poussière (Buried Dreams) in Quebec, and Jérôme Bonnell for the release of Les Yeux clairs in Japan. 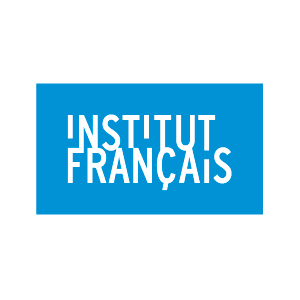 The following artists met with journalists from the ABC, El Pais, Agencia Copisa, and Agencia EFE (Spanish dailies and press agencies): Catherine Frot and Déborah François for the release of La Tourneuse de pages (The Page Turner), Catherine Frot for the release of Odette Toulemonde, and Isabelle Huppert and Claude Chabrol for the release of L'Ivresse du pouvoir (A Comedy of Power). Danièle Thompson and Christopher Thompson (for Fauteuils d'orchestre aka Avenue Montaigne) took part in telephone interviews with SBS Radio Australia, The Daily Telegraph and The Sydney Morning Herald (Australian dailies). 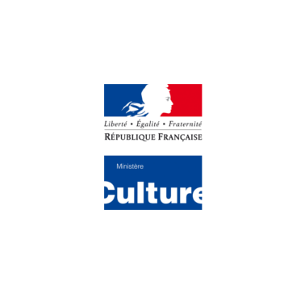 Jean-Claude Brialy was interviewed by a journalist from the German weekly Der Spiegel for a story about Romy Schneider.